1. 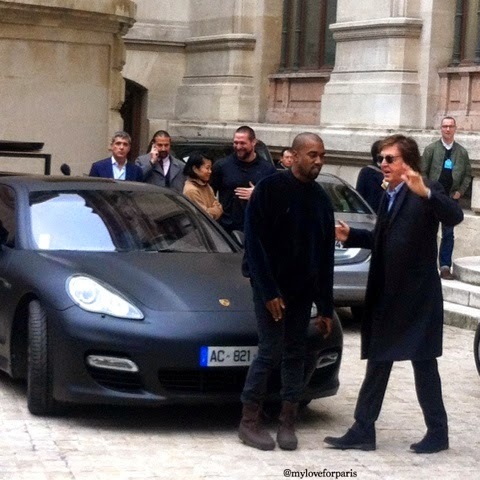 Sir Paul McCartney and Kanye West entering the Stella McCartney show at Opera Garnier from the secret side entrance flooded with the paparazzi. Luckily I have long go-go-gadget arms to sneak my iPhone in between all their fancy SLR cameras. 2. 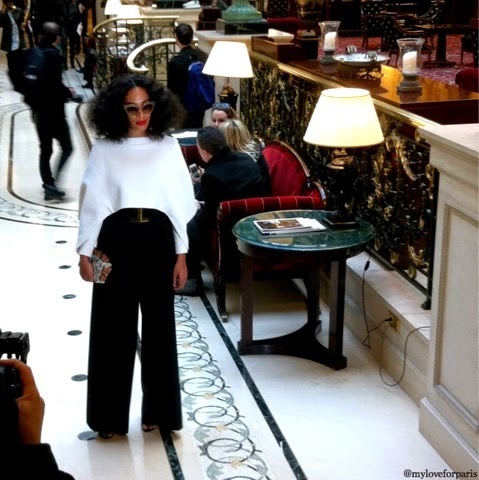 Solange Knowles up close at the Balmain show, this woman has presence. 3. Consistently witnessing how lovely Kelly Rowland was. When I missed out on taking a snap of her at the Kenzo show, photographer Benjamin Kwan helped me/felt sorry for me and called out "Miss Rowland, Miss Rowland!". To my very own surprise, she turned around, waved and made a little cute face. What a sweetie. Then when the crowds of paparazzi and teenage fans swarmed around her after the Chloé show, Kelly Rowland gracefully handled the chaos. She took the time to stop and take selfies with those who asked (and there were quite a few!) and even told her bodyguards (who were protecting her) to stop pushing against the crowd, saying "hey, it's okay, don't push..!" 4. 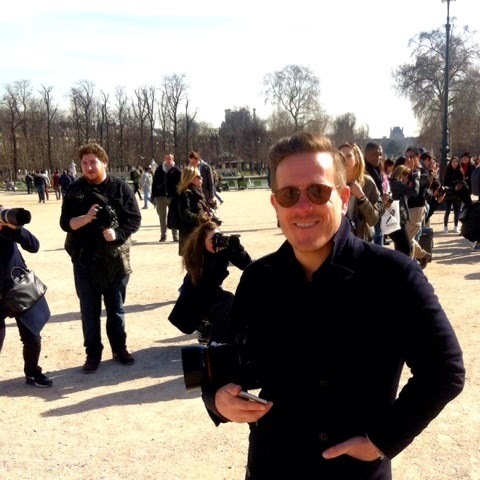 Having the guts to approach the the Sartorialist, Scott Schuman himself outside the Issey Miyake show (this moment was more nerve wracking than taking photos of celebrities/models/fashion icons). 6. 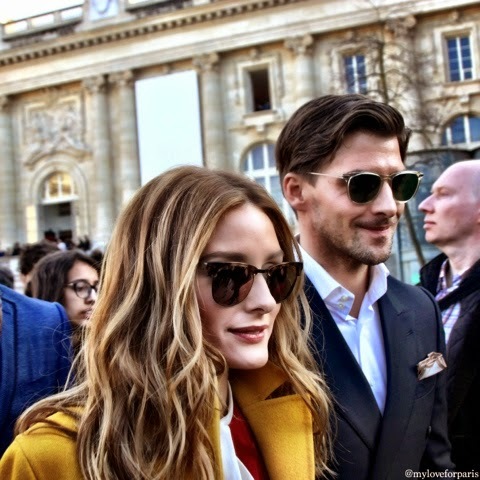 Attending the Elie Saab show in the Tuileries. It was a beautiful A/W 16 show but you just can't beat the Elie Saab Haute Couture show..! 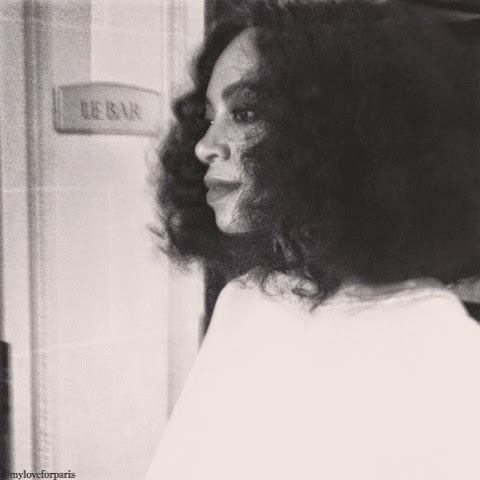 Apologies for the quality of the video clip, it was taken from my iPhone! 7. Seeing Australia's dear Gary Pepper girl Nicole Warne in the Elie Saab show at Tuileries and then grabbing a shameless selfie with her! (and Zac Stenmark too). Nicole Warne again heading to the Chloé show. 8. 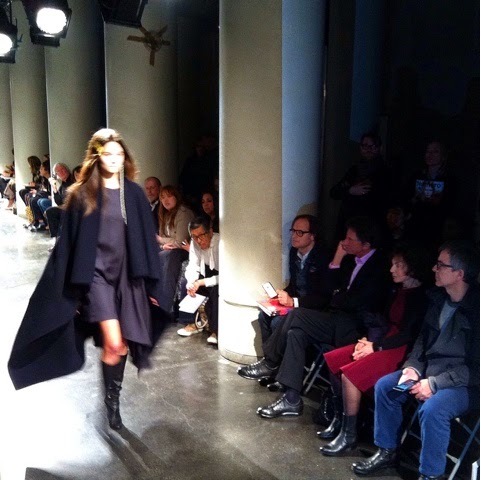 Catching the Lutz Huelle show - LOVE these cape type coats due to sweep the market next Autumn Winter. 9. Catching Baptiste Giabiconi leaving the Chanel show and watching him patiently take endless selfies with screaming teenage girls! 10. 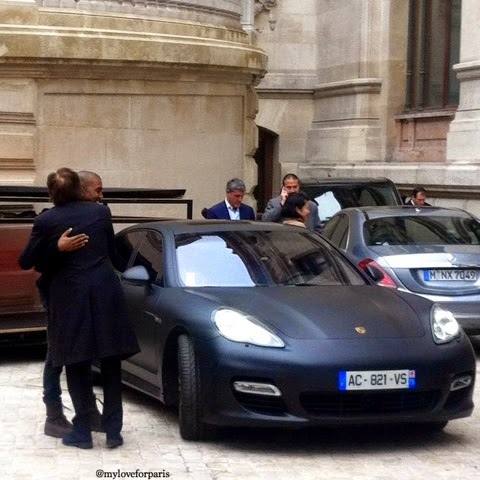 Catching the Valentin Yudashkin show at Hotel Westin Vendome. 11. 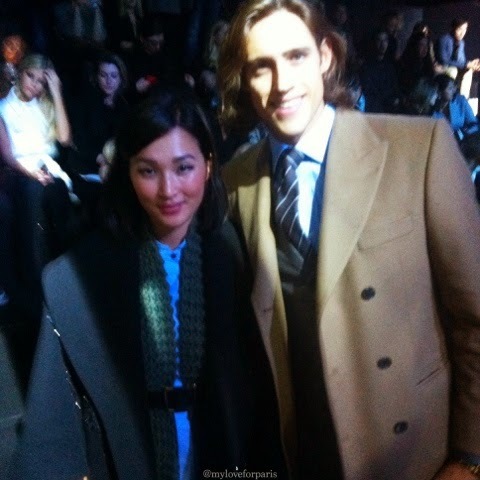 The Valentino show. Ben Stiller. Owen Wilson. The wall of photographers. 12. 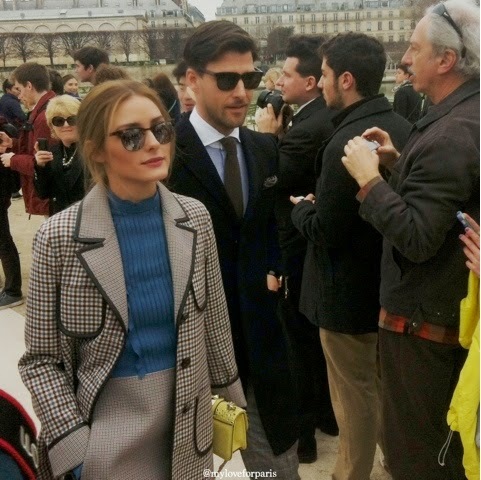 Olivia Palermo at Valentino, Olivia Palermo at Chloé and Olivia Palermo at Dior. 14. 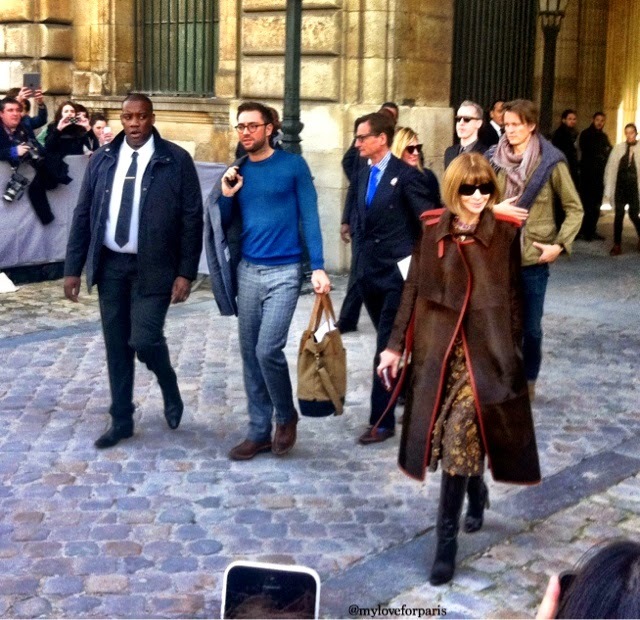 Oh and what's any fashion week without an Anna Wintour snap - this one was taken outside Dior. And, she looks like she is almost smiling..! 15. Catching the final show of the week by Danish designer YDE Copenhagen with a live piano performance accompaniment.